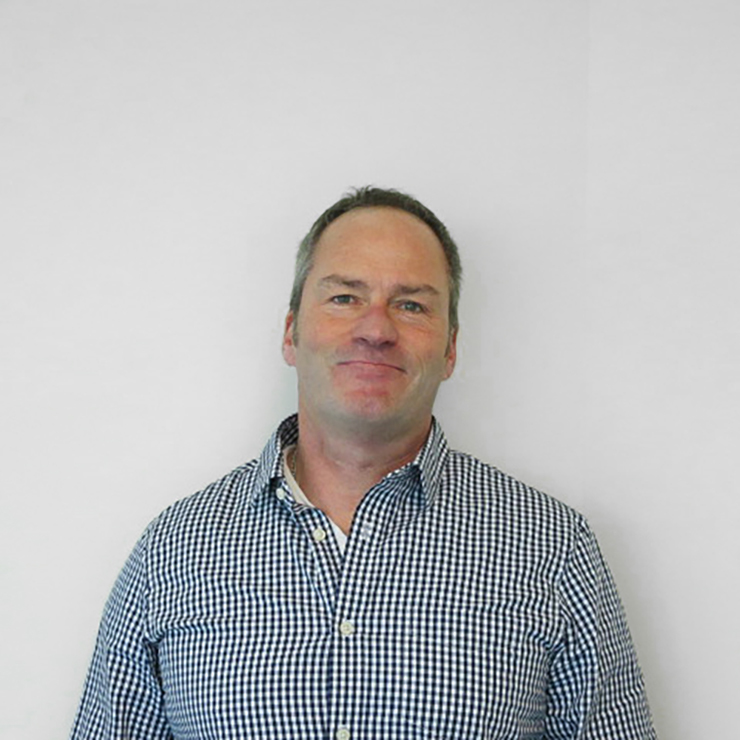 Jonathon Chase | WALSH Construction Co.
Jonathan Chase started his career at WALSH in 2000 as a carpenter and rejoined as Assistant Superintendent in the early Spring of 2017. 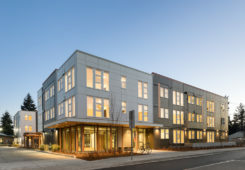 He has worked on several affordable projects, including Greenbridge Phase I, which included the construction of 82 units in 18 three-story buildings, a public park and a right-of-way trail on a 95-acre mixed-income community in South Seattle. As Superintendent, Jonathan oversees coordination with subcontractors and overall labor as well as ensure quality control through the job cycle.